teleSUR English, one of the best websites for news about Latin America, just released a stunning video about a huge mural project, in the high-crime town of Ecatepec, Mexico. 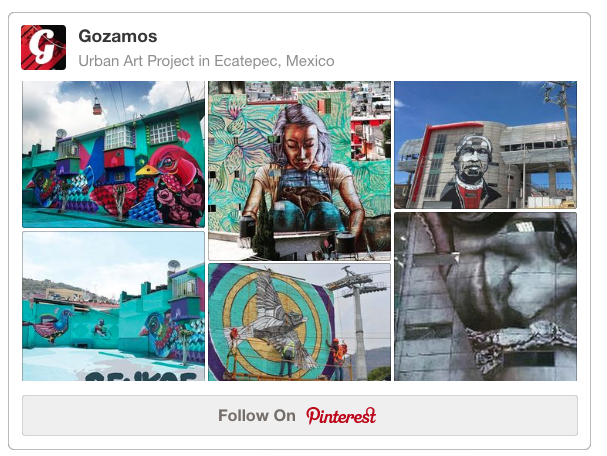 The project, “Ecatepec: La Calle Es Tuya,” seeks to recapture public spaces to foment culture and peace. Check it out!